A soft but bold feel to this classic in the making. A remarkable Zip military boot. 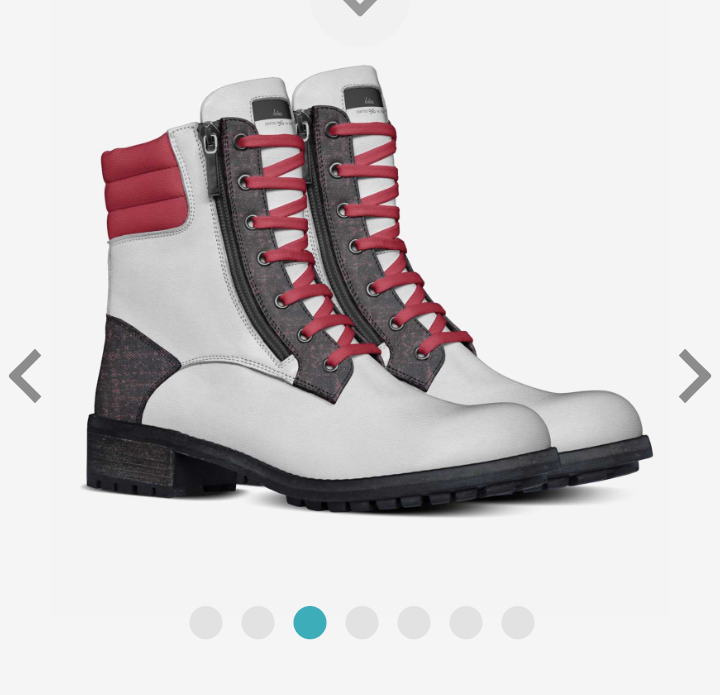 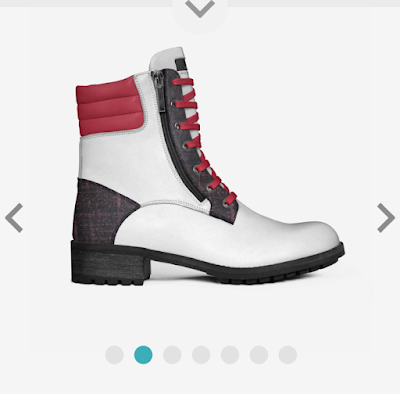 A color combo with the white leather and textile red.